Few people know of this canyon but it is truly an amazing place. 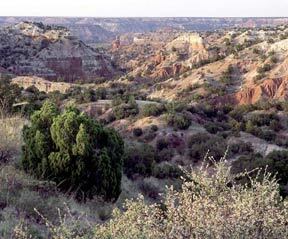 Just East of Canyon, Texas and South of Amarillo it is a hidden jewell. Cabin Rentals, Tent sites & RV sites with water & electricity. Hiking and mountain bike trails. On-site horse rentals. Picnic tables & grills under immense cottonwood trees. 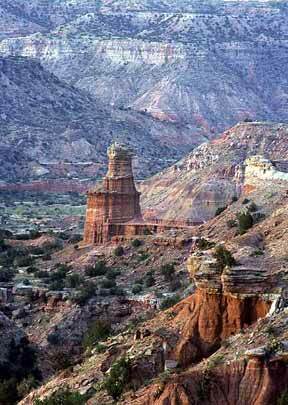 Interpretive Center & Gift Shop with history, geology, & wildlife exhibits.